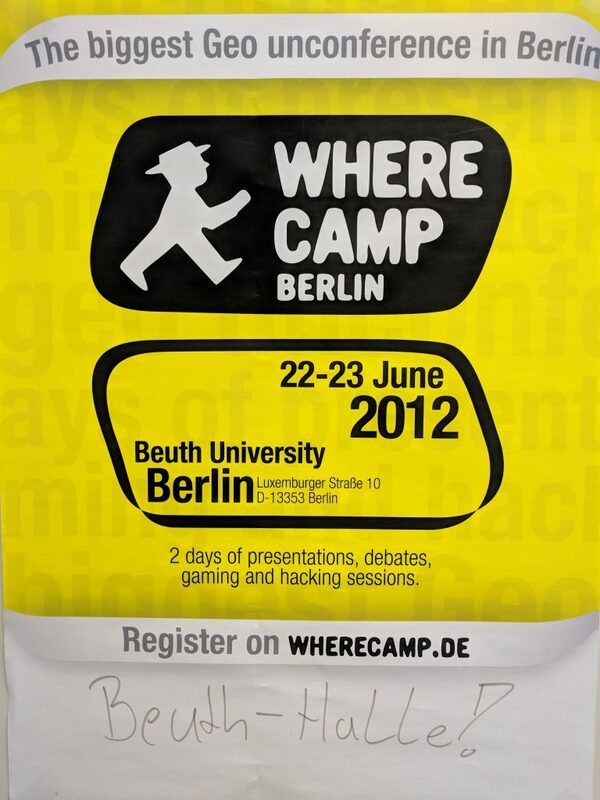 An overview about all wherecamps worldwide is available via http://wherecamp.org/ started in 2007 in Sunnyvale. 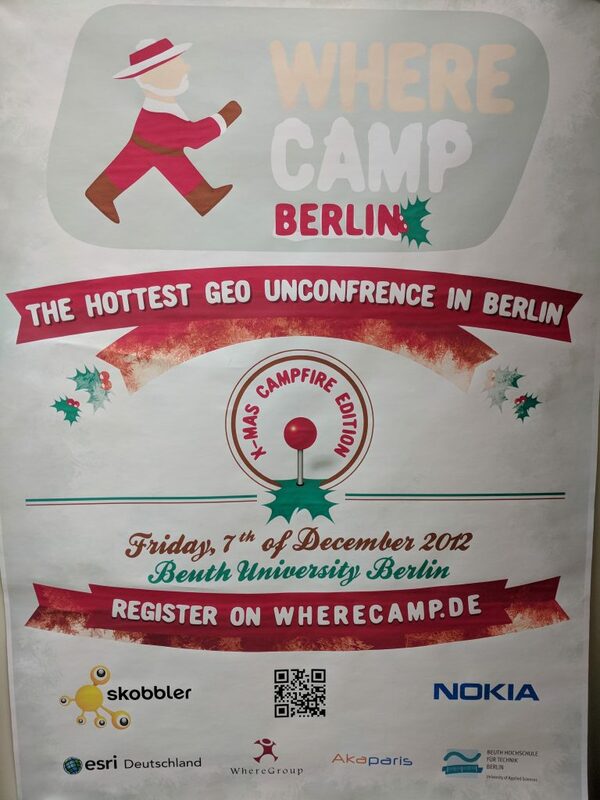 The GeoIT WhereCamp Conference is a premier conference focusing on the latest trends and insights around digital mapping, navigation and local intelligence within the GeoIT domain since the foundation in 2012 by Philipp Kandal, Jan Nowak and Prof. Dr. Roland Wagner after a meeting at the second O’Reilly Where 2.0 conference in San Francisco in spring 2012 and the second Wherecamp after Stanford in 2011 in San Francisco. 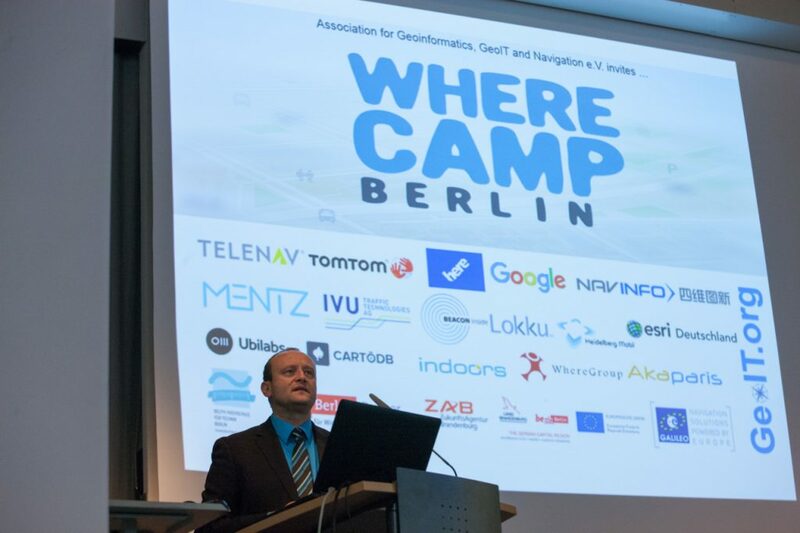 The 6th edition of the GeoIT Wherecamp 2016 was created by more than 350 participants, 65 speakers, 53 program committee members, 18 sponsors, 8 galileo hackathon team members and 7 organizers and opend by Prof. Dr. Roland Wagner, President of the Association for Geoinformatics, GeoIT and Navigation e.V. 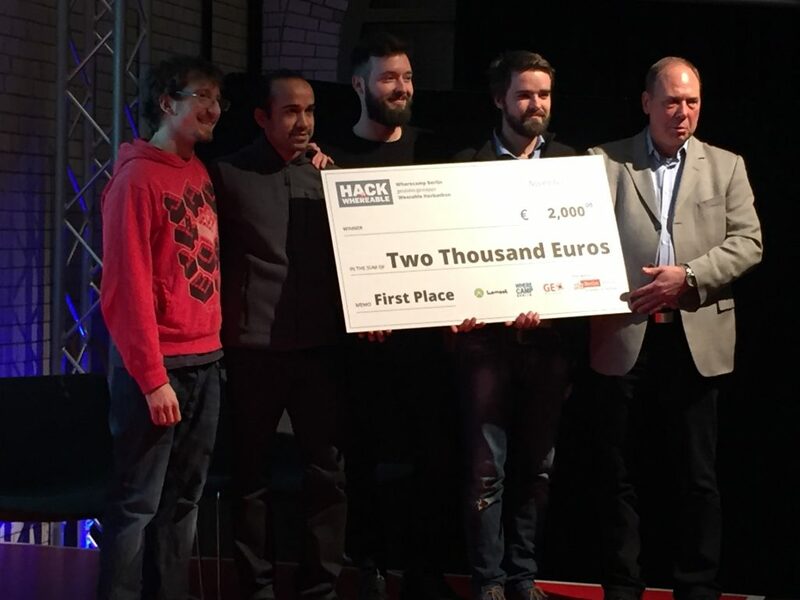 This yearly meeting created more and more a new community which was framed by the association. 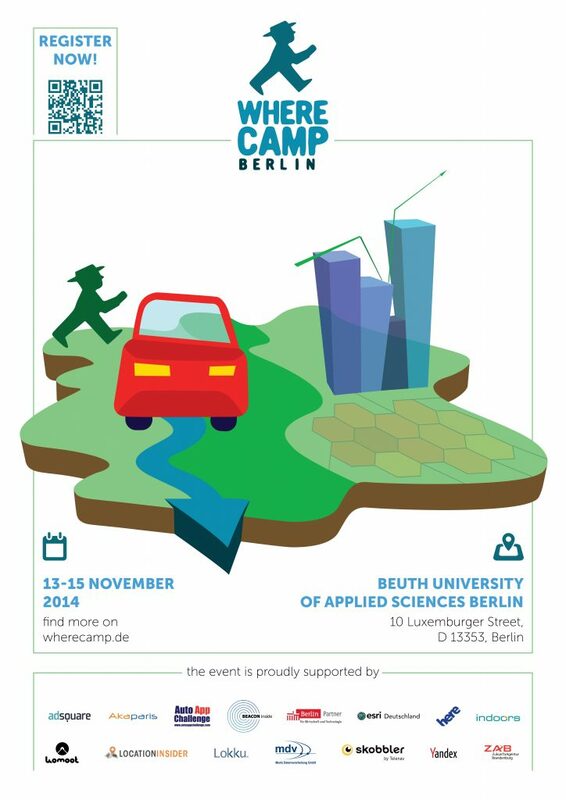 After 2016 the GeoIT Wherecamp conference is the yearly meeting of the association. 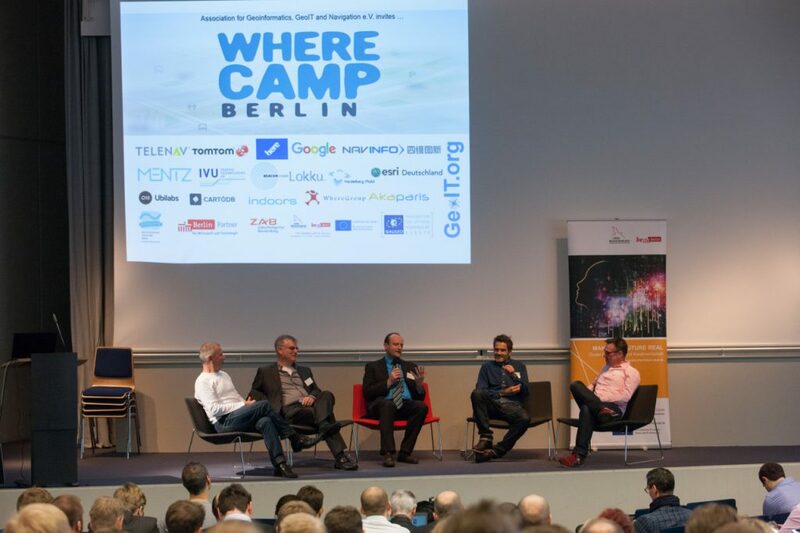 „GeoIT Originals“ opens the conference in a panel with a moderator, like in 2016 with Simon Poole / OpenStreetMap Foundation, Dr. Volker Sasse /Speaker Open AutoDrive Forum, Vice President of Navinfo, Prof. Dr. Roland Wagner / Association for Geoinformatics, GeoIT and Navigation, Conference Chair, Nicholas Goubert / Sen. Director Product Management HERE Open Location Platform HERE, and Gary Gale /Geotechnologist and Neogeographer (from left to right).